The desert is resilient and strong, and the people are gentle giants among the sand, storms and sun. 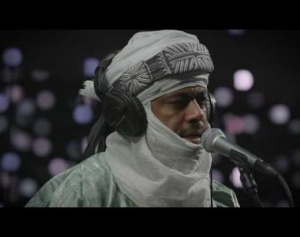 For Saharan blues band Tinariwen, the desert is their home, and their hypnotic and electrifying guitar rock reflects complex realities of their home base in North West Africa. 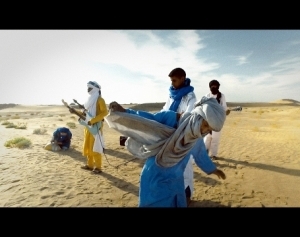 Founded in the 1980s in Tureg camps in Libya and exposed to western music they deliver songs imbued with aching beauty and lonesome poetry. 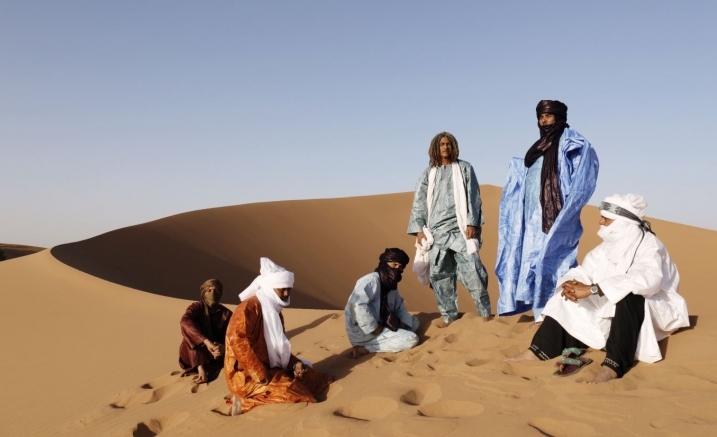 Their music was bootlegged and traded around the region, earning them a devout following and after travelling for ten years join these world soldiers as they make their way to Elisabeth Murdoch Hall for a night of achingly beautiful desert rock.